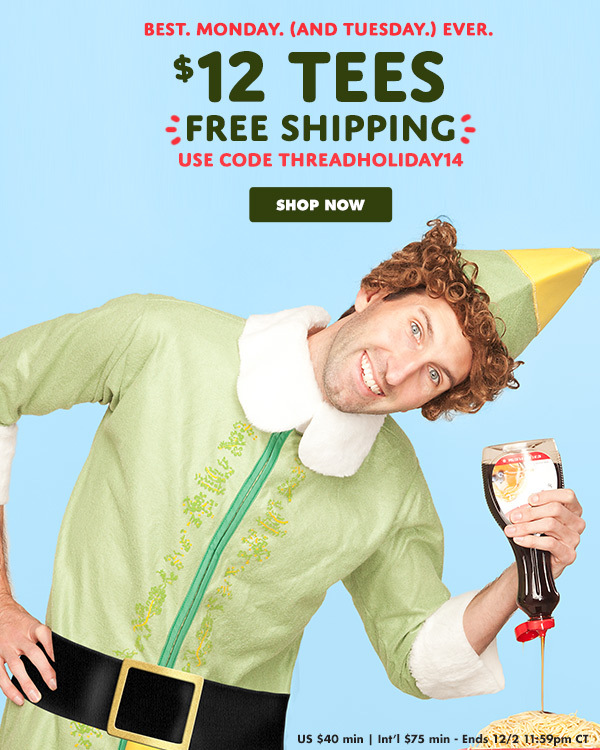 Threadless: A/S/L? Let's Cyber!&rlm; - Blog @ That Awesome Shirt! Expires 2nd of December, 2014.